No one likes it when their earphones are in a tangled mess. 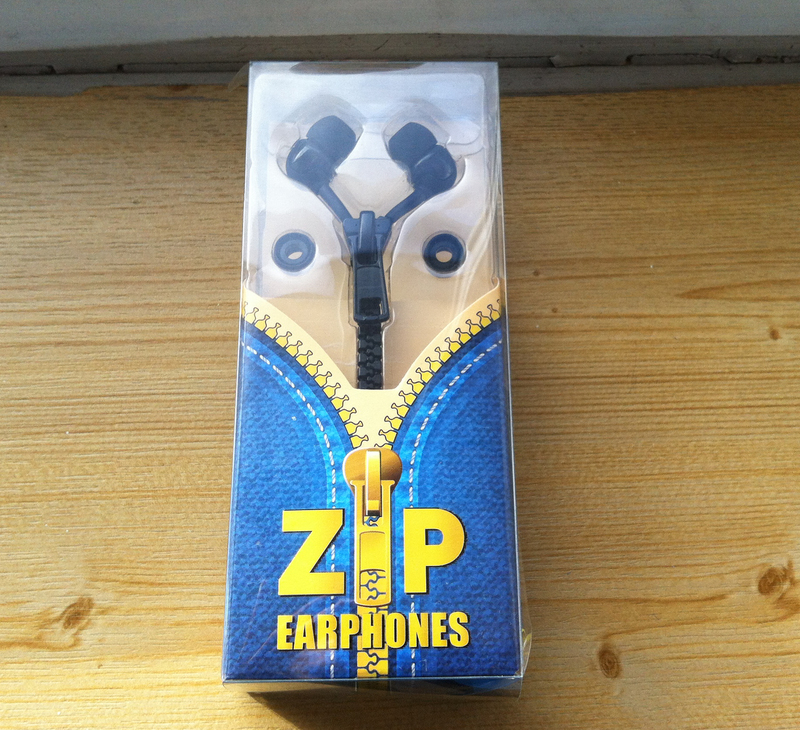 These zip earphones might be just the solution. Whenever you are not using them you simply zip them up! Road testing is in progress. Usability news once they have been tried and tested.